Zentangle, or Doodle Art, is a relaxing, simple, soothing, abstract drawing style using structured patterns. Learn patterns, relax, and create beautiful art. No drawing skill required. It's fun, inspirational, creative, and enhances relaxation and focus. 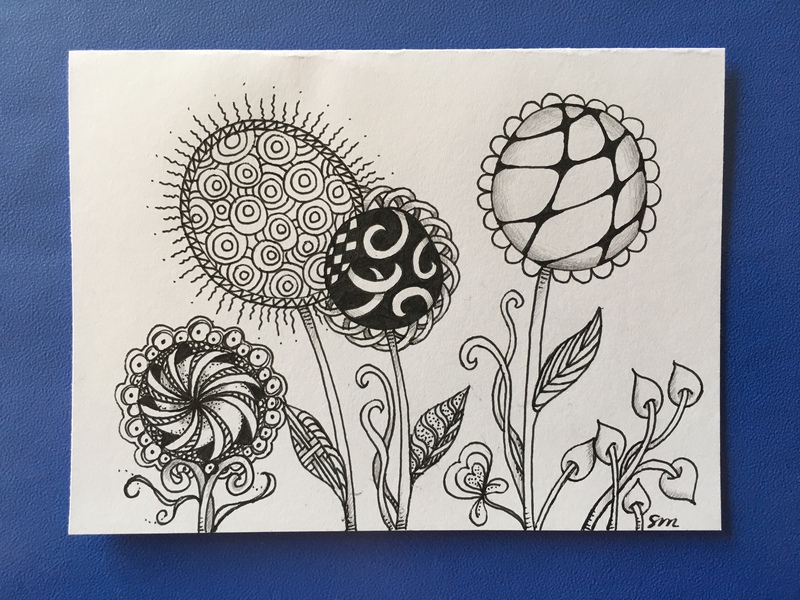 Check out zentangle.com to see examples and learn more. Registration required. All materials provided. Limited to Reading residents ages 14 and up.